West Midlands Police have stored body parts from the victims of murders dating back as far as 1960. 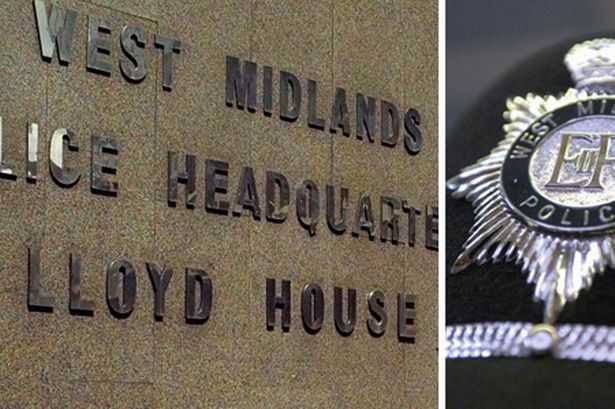 West Midlands Police have stored body parts from murder victims dating back as far as 1960. All 40 samples were kept by police after investigations into murders and suspicious deaths were completed without the knowledge of family members. The force has now apologised and have vowed to contact the relatives of the bereaved. The Association of Chief Police Officers carried out the audit of all forces across the UK and discovered that brains, hearts and limbs were among the samples retained. The West Midlands had the highest number in England and Wales at 40, followed by Britain’s largest force, the Metropolitan Police, which kept 39 organs and Merseyside, which kept 37. Some forces, like Essex, Staffordshire and Surrey kept no organs. Assistant Chief Constable at West Midlands Police, Gary Cann, said: “As part of the audit into Human Tissue Retention by forces, it was confirmed that 40 items of human tissue had been retained by West Midlands Police and the Coroner as part of major investigations. “These items include samples of human tissue that incorporate a significant part of the body for example, organs or limbs. “Our priority is to speak to the family of the people concerned at the earliest opportunity. “We will ensure that specially trained and experienced family liaison officers will be in place so that every family receives the highest level of support and guidance at this difficult and sensitive time. Deputy Chief Constable Debbie Simpson, who led the audit for ACPO, said: “The police service has a duty of care towards the families of those who die in suspicious circumstances or in homicide cases, to ensure such cases are fully investigated while loved ones are treated with dignity and compassion. “There will be particular reasons why a tissue sample may be taken and then retained as part of an investigation. “It is clear that this is an area where the police service needs to work with criminal justice partners including coroners, pathologists and defence experts to ensure that we adopt and follow good practice. * The Police Service of Northern Ireland (PSNI) had kept the most organs with 71 items.